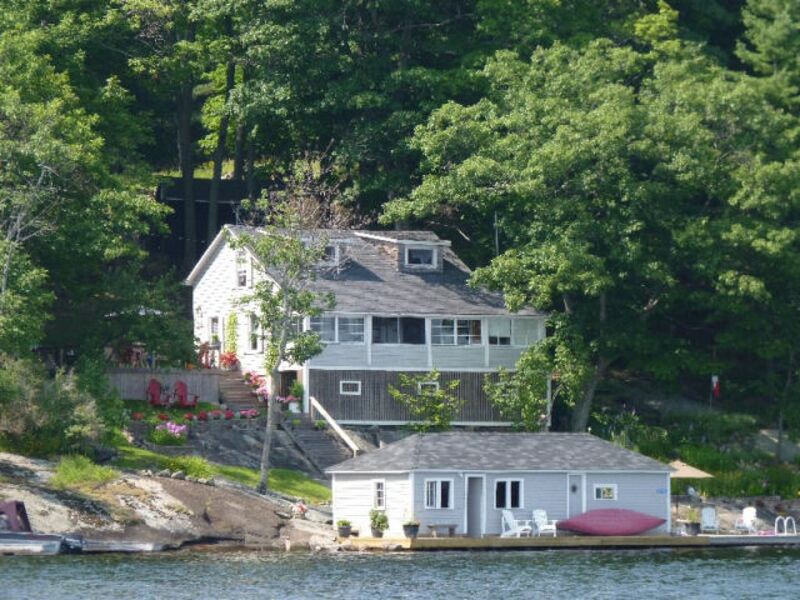 Cottage rental is $3500 per week. Comfortable, clean and quite well appointed. Easy access from the water and 5 minutes from Windermere by boat. Steps from the dock area to the cottage well maintained but probably not for the frail or elderly. 5 queen beds in 4 bedrooms could theoretically accommodate 10, but 6 a more manageable number, when you consider there is one bathroom. We had a lovely, relaxing time here. Highly recommend.